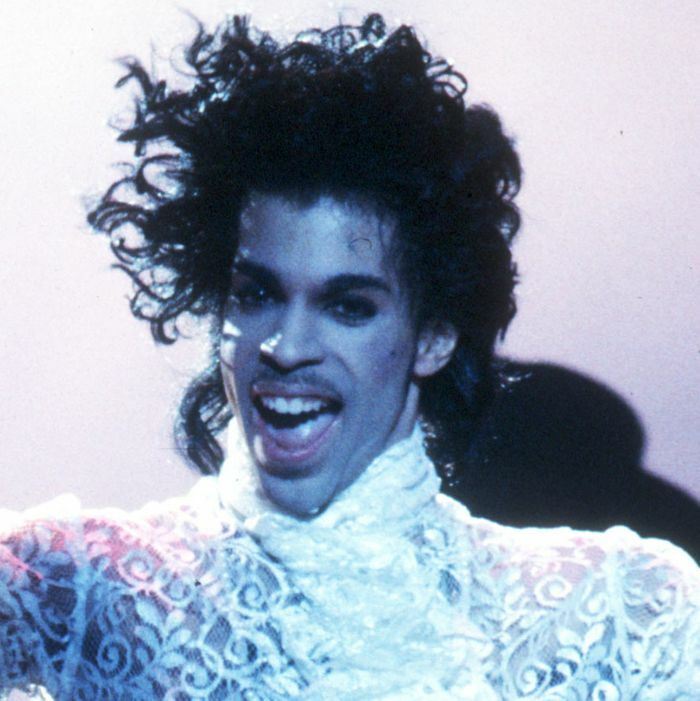 Prince has many gifts for you! Do you have a wedding, anniversary, milestone birthday, bar or bat mitzvah, retirement, divorce, graduation, baby shower, or literally any other occasion at all coming up? Are you at loss for what to tell your friends and family to get you for your special time? 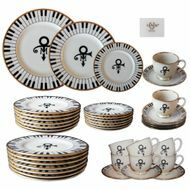 The 40-piece custom wedding china set from Prince’s first marriage to Mayte Garcia in 1996. 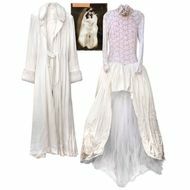 Mayte Garcia’s wedding dress, designed by Prince’s costumer Bonnie Flesland. 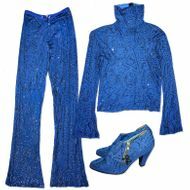 A “standard” Prince stage outfit, with matching heeled shoes. The Scorpio Diamond Necklace worn by Prince when he met Prince Charles. 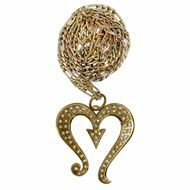 The gold rhinestone-studded handcuffs Prince used during a performance of “The Most Beautiful Girl in the World” on Soul Train in May 1994. 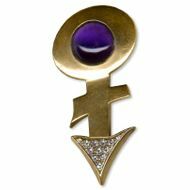 Prince’s custom-made pin, containing amethyst and 12 “sparkling” diamonds. 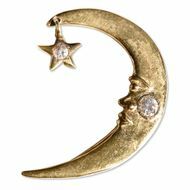 Or this. Because what says “congratulations on that baby coming out of you” best: A mega-pack of Pampers, or the moon-and-star ear-wrap Prince wore to the 1998 NBA All-Star Game he attended with Spike Lee?